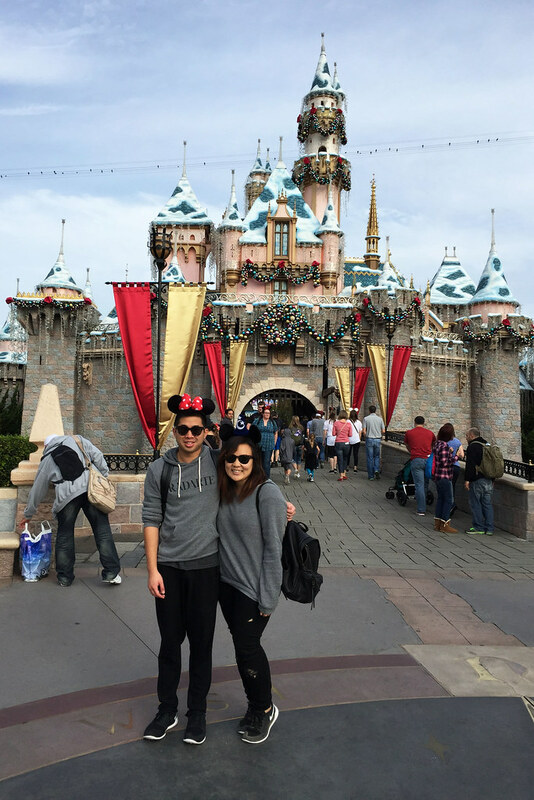 I love disneyland and it looks stunning during the holidays. Looks like you had a blast! I have only been to Disneyland Paris and this is so long ago. Would love to visit the one in Cali one day. 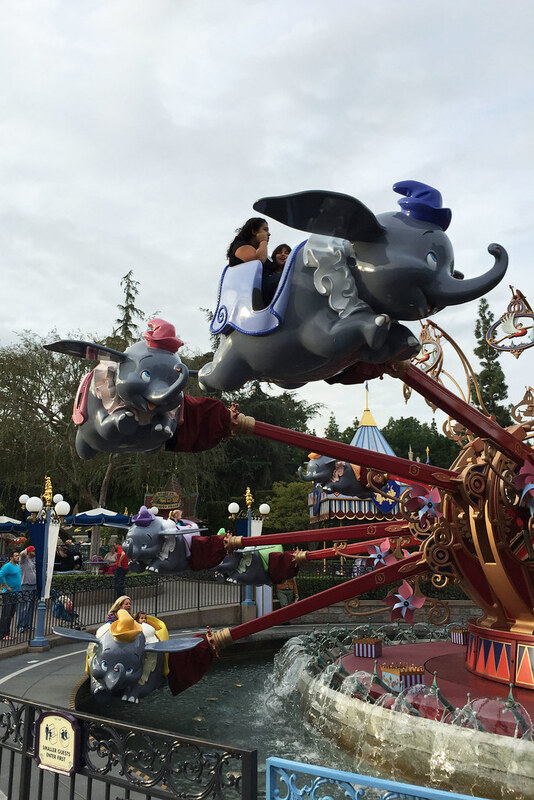 Disneyland looks so magical! Would love to visit one day! This looks amazing and so much fun. The pictures are so great. I love anything Minnie/Mickey mickey mouse themed. I am using my mickey bag right now. 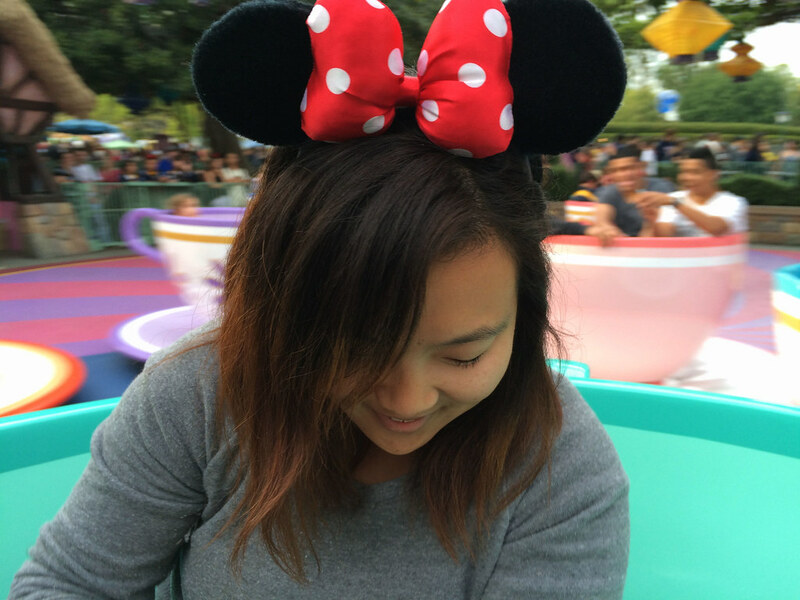 I loved Disneyland! looked like a fab time! jasmine,happy belated birthday!! i guess disneyland was the best present ever? 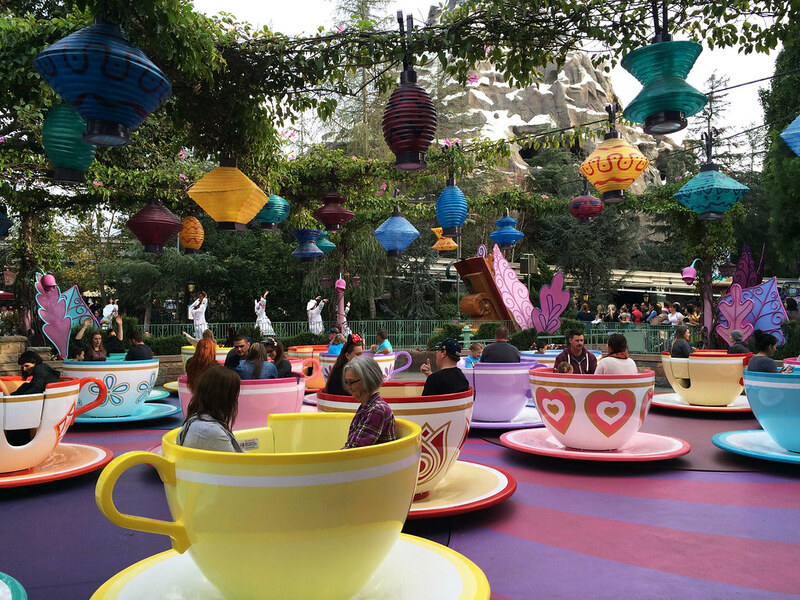 the castle so amazingly beautiful..those "mad tea party" making me slightly dizzy..haha! what a great way to celebrate a bday! 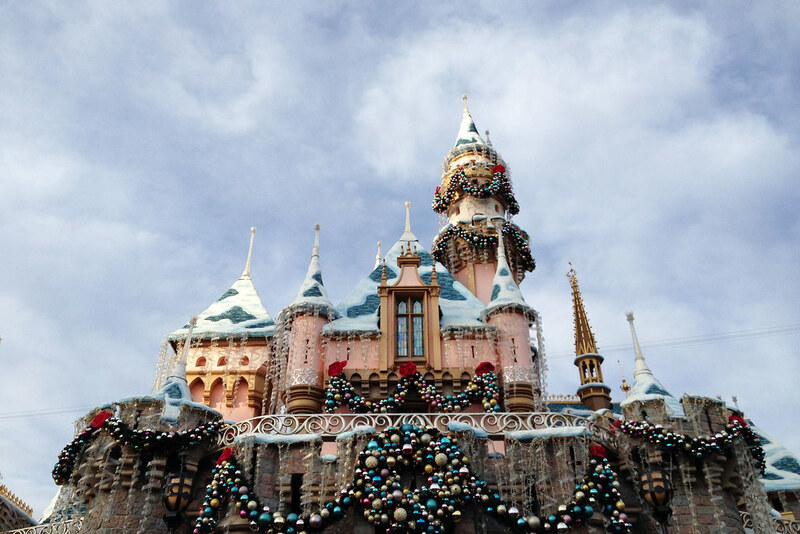 I adore disney at christmas.. what beautiful pictures! What an adorable, fun-filled post!! Looks like you had a magical time. Such cute pictures! Wahh. I want to go to Disney so badly now! 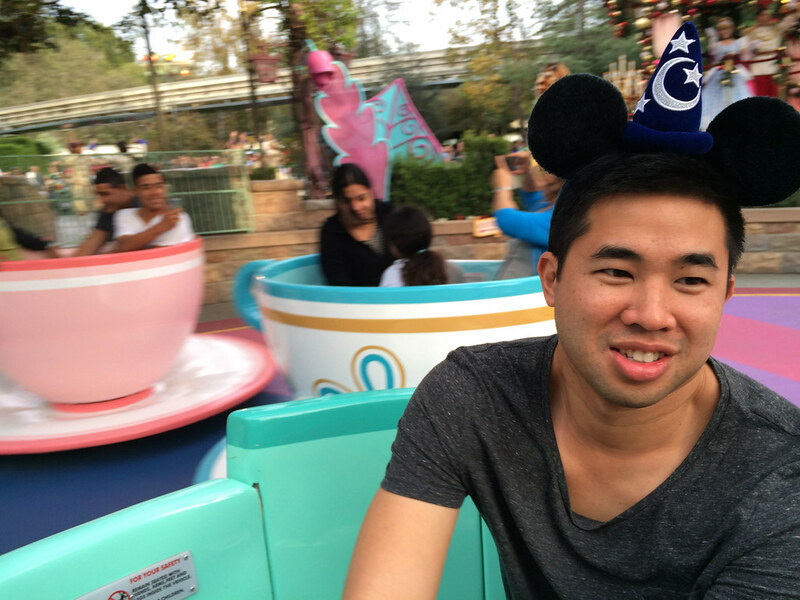 What a dream come true it would be for me to visit disneyland. If only I lived closer to one! Looks like you had an amazing time. I enjoy reading about the adventures of you two. 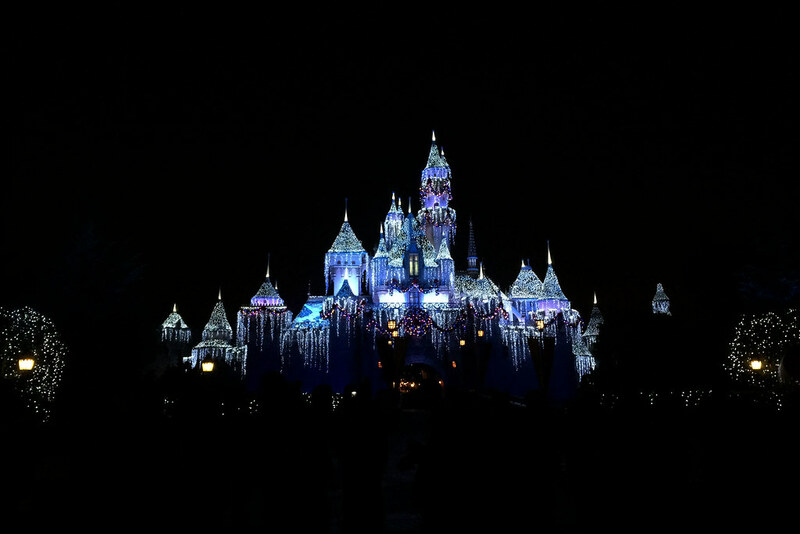 Ahh Disneyland at Christmas looks so amazing!! I'm hoping to get out there soon myself! Looks like you guys had a ton of fun, happy birthday Jasmine! 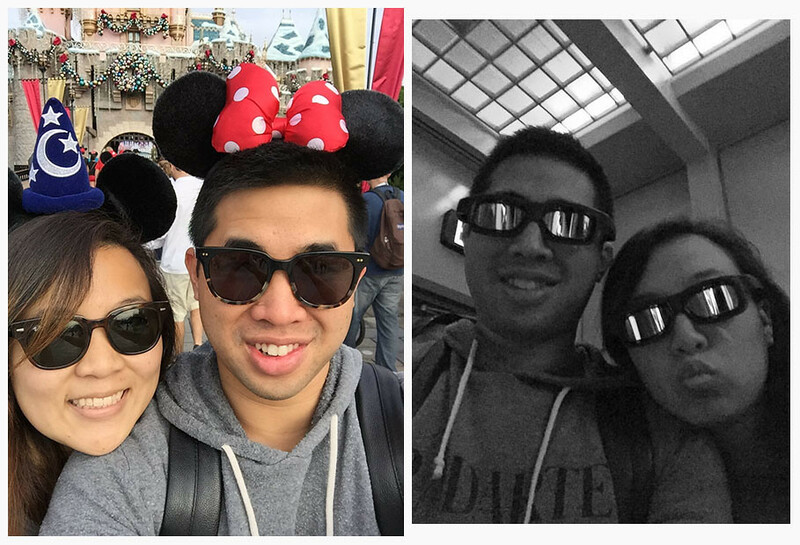 It seriously sounds like you guys had the best Disneyland experience! And now all we can think about is their clam chowder, so good!! 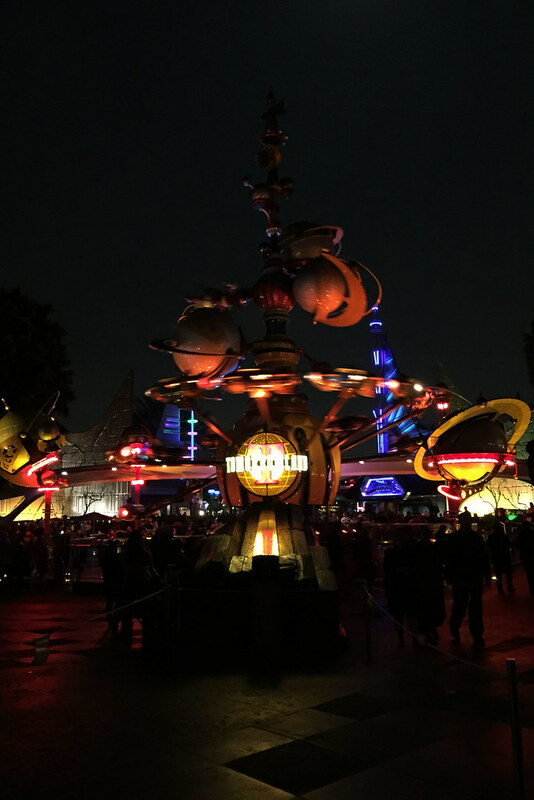 Your pictures of Disneyland look amazing. 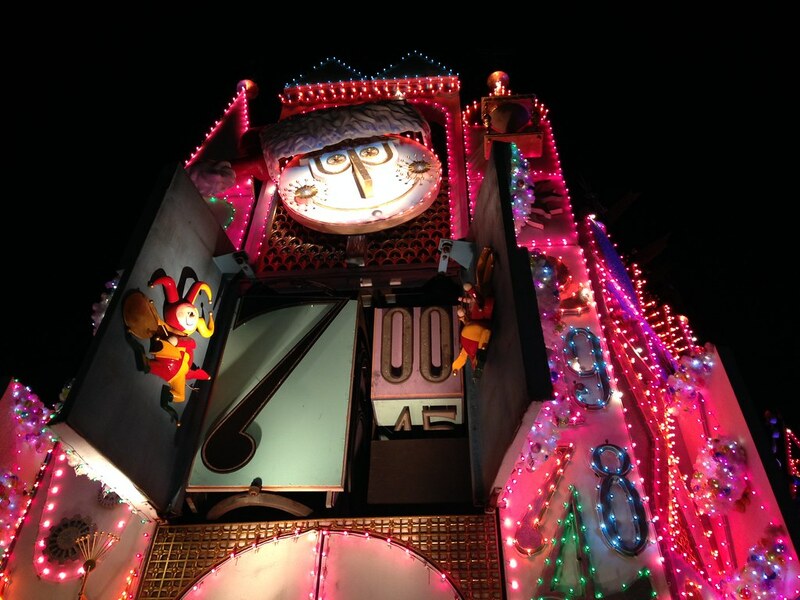 It's definitely such a fun place to visit during the holidays, and it sounds like a great tradition to have. It seems like you guys had an amazing time! 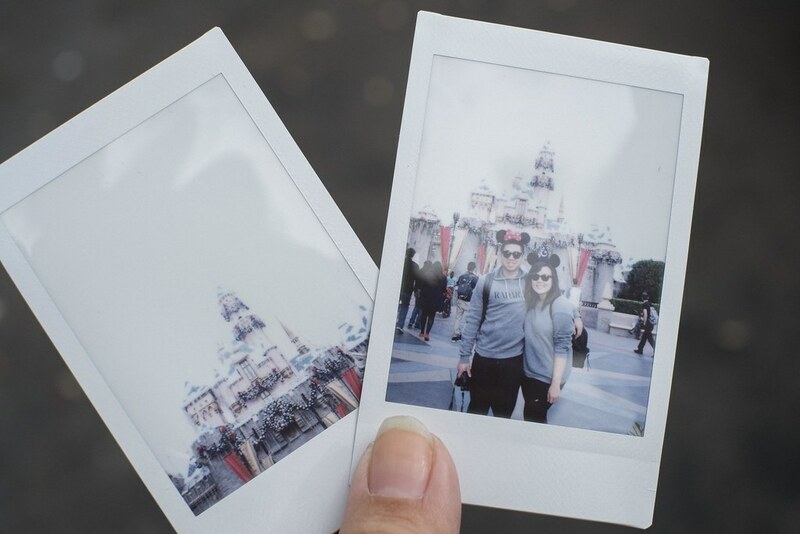 I was smiling while watching the pictures, because I'm 23 myself and going to Disneyland is something what I and my boyfriend would do :) I guess we'll never really grow up! And the 3rd photo from the bottom looks MAGICAL! Look like you had a really fun time. 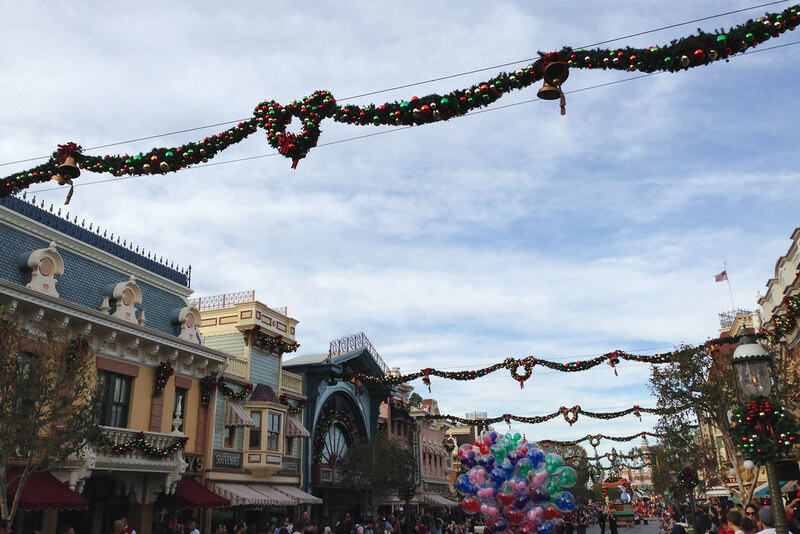 The Minnie mouse props are just adorable...they just scream festive season. Happy Birthday.